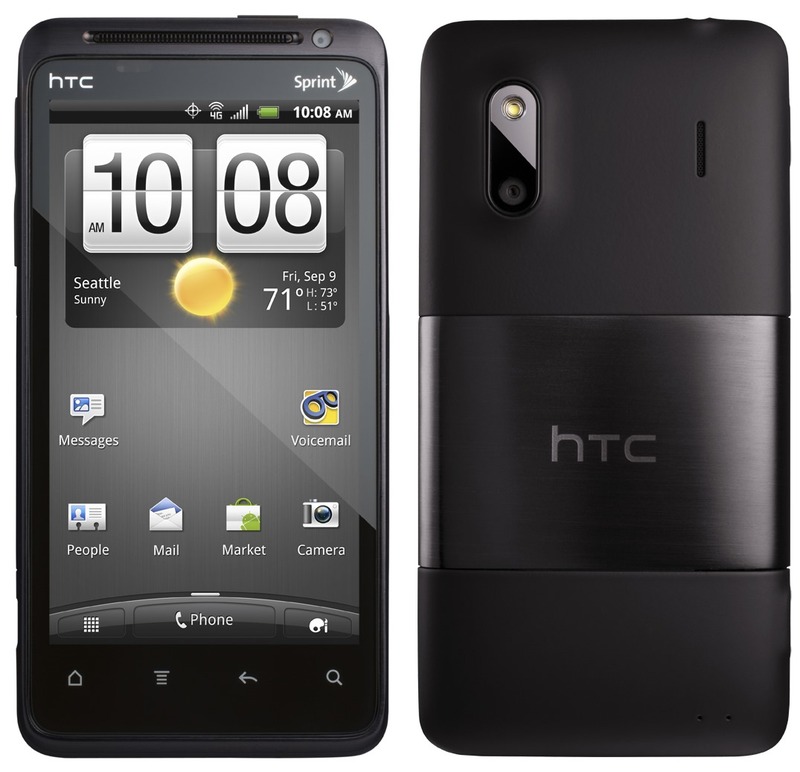 HTC Smart is a sleek gorgeous phone with advanced features, but still cheap. 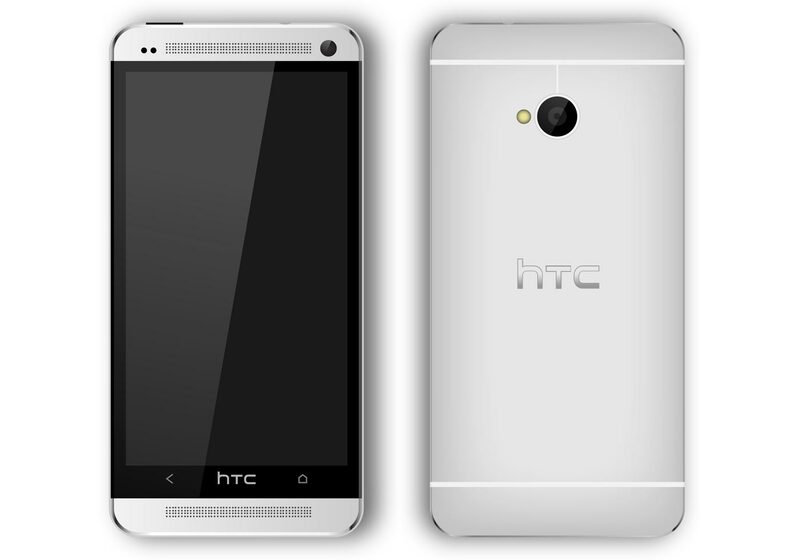 HTC Smart has a 2.8″ touch screen with 240 x 320 pixel resolution and supports Turbo 3 g downloading with up to 3.6 Mbit/s. 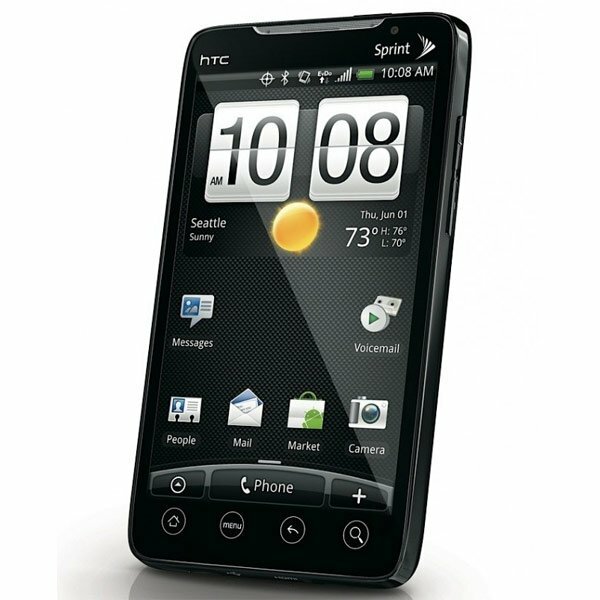 With its goal of 104 x 55 x 12.8 mm and weighing 108 grams, the HTC Smart is a very compact phone. 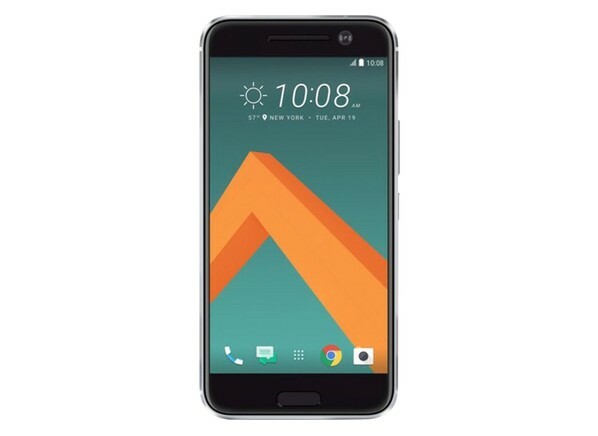 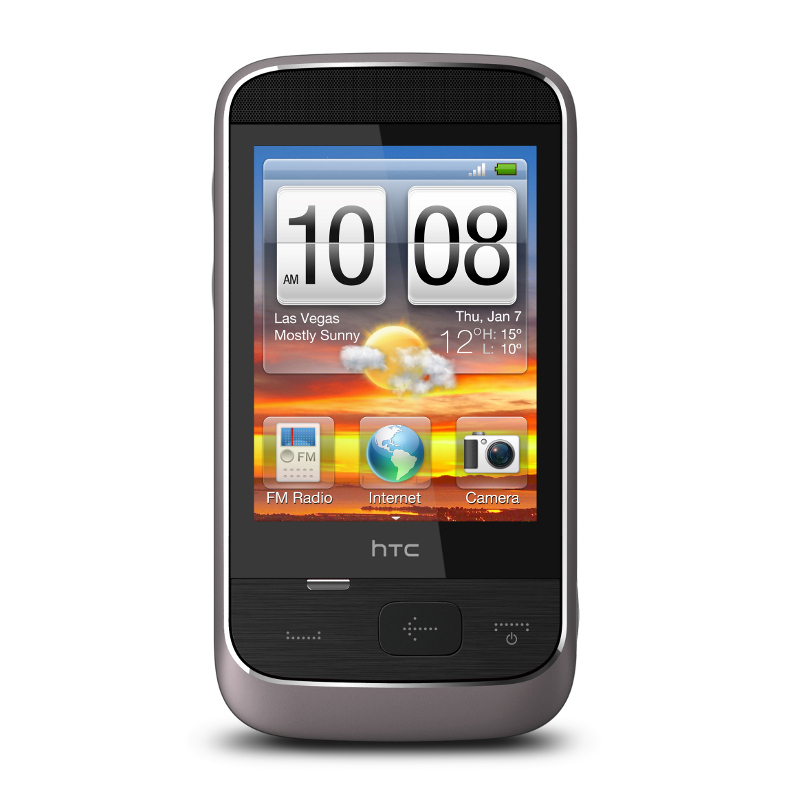 HTC Smart is not a new smartphone, but among the cheap mobile phones. 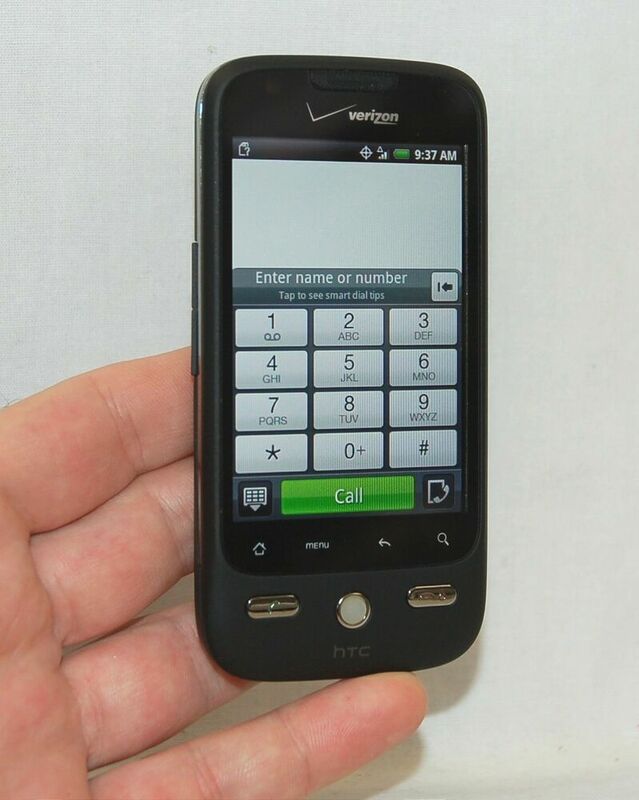 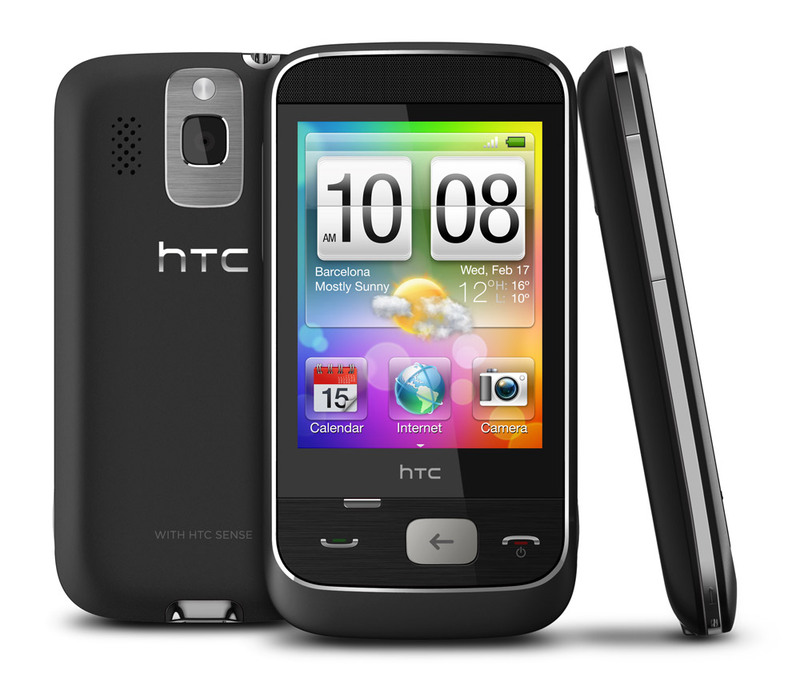 HTC Smart has a 3 megapixel camera with Flash and you can upload photos directly to Facebook or send them by email or SMS. 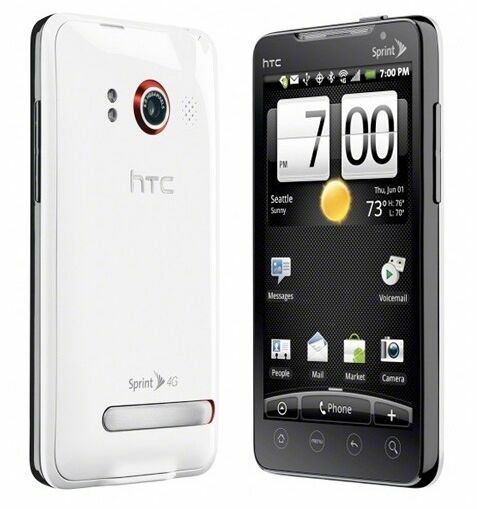 With HTC Smart Video Recorder you can make movies, browse, zoom in, and share content. 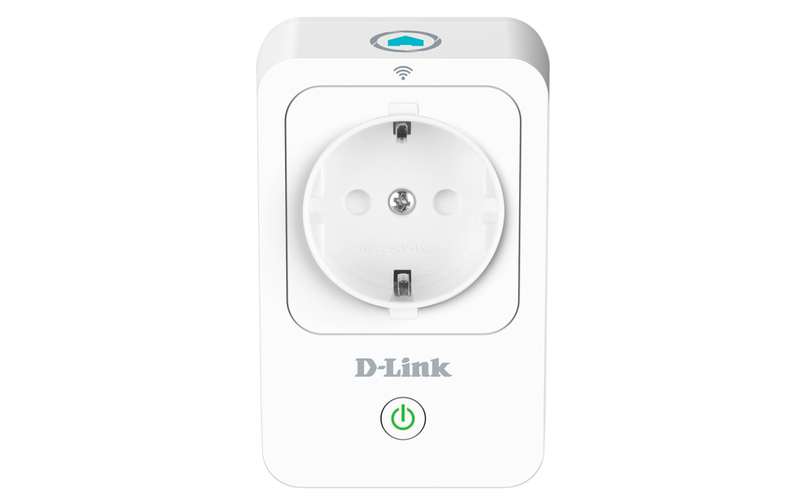 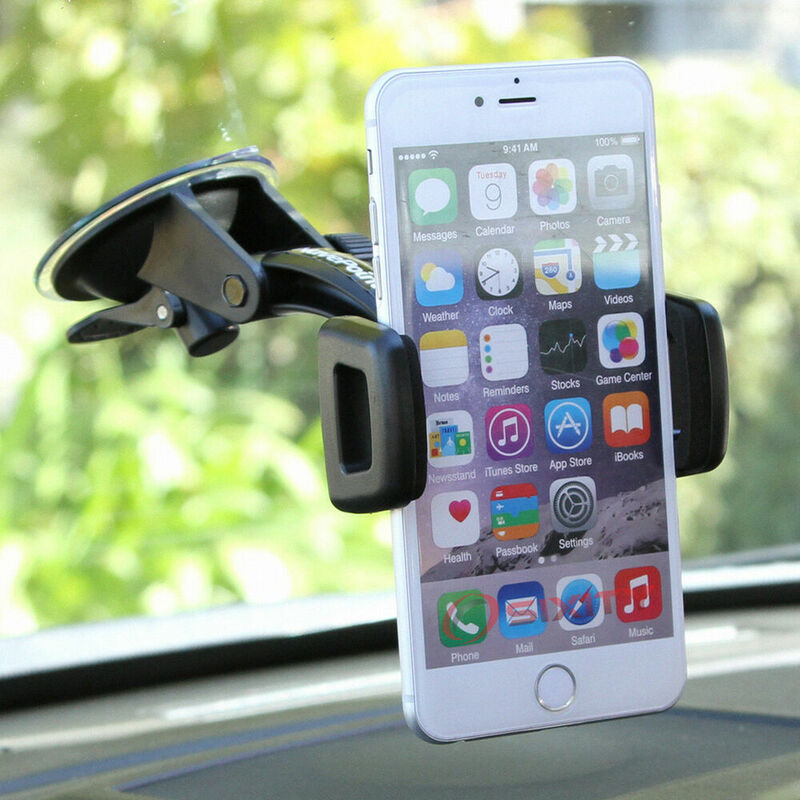 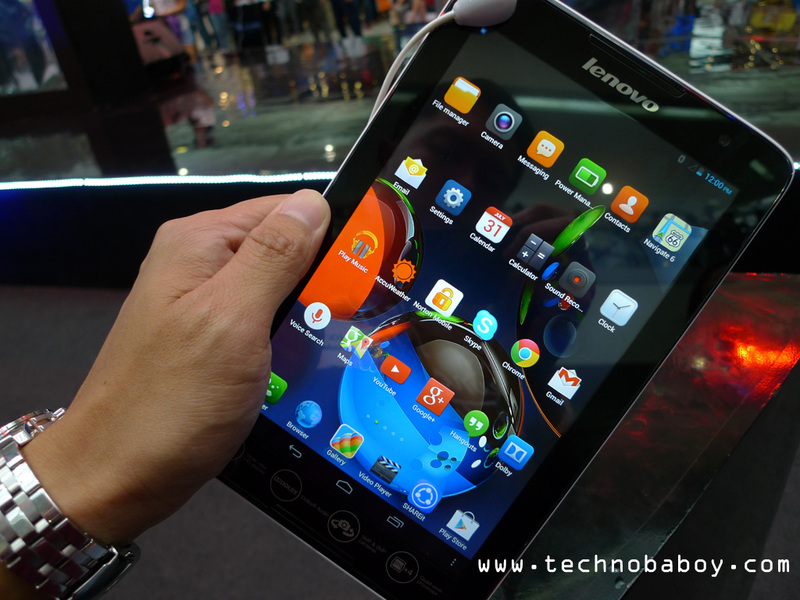 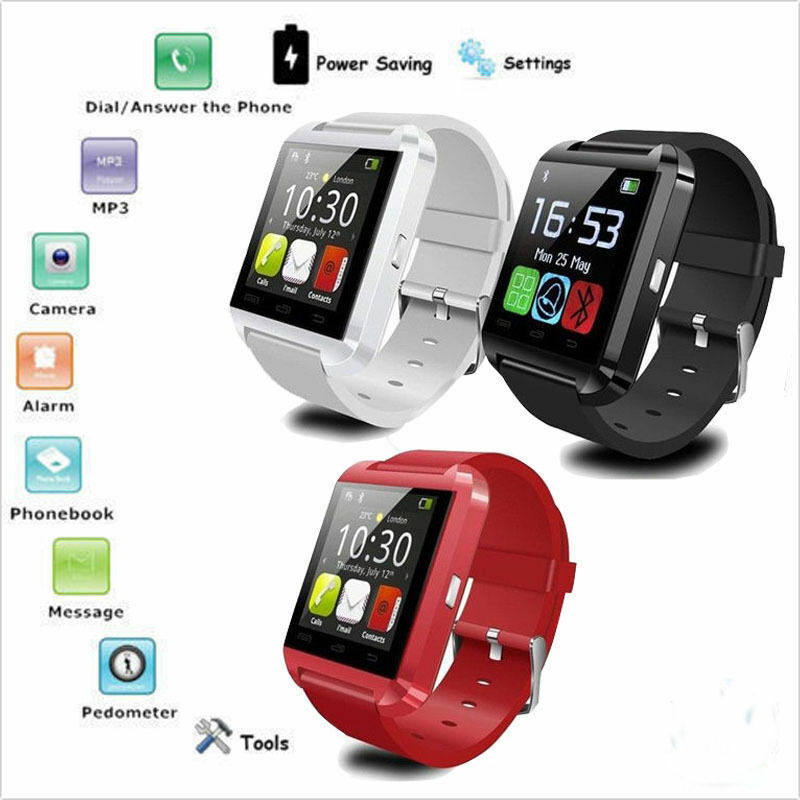 Among other features are calendar, alarm, calculator, FM radio and a music player. 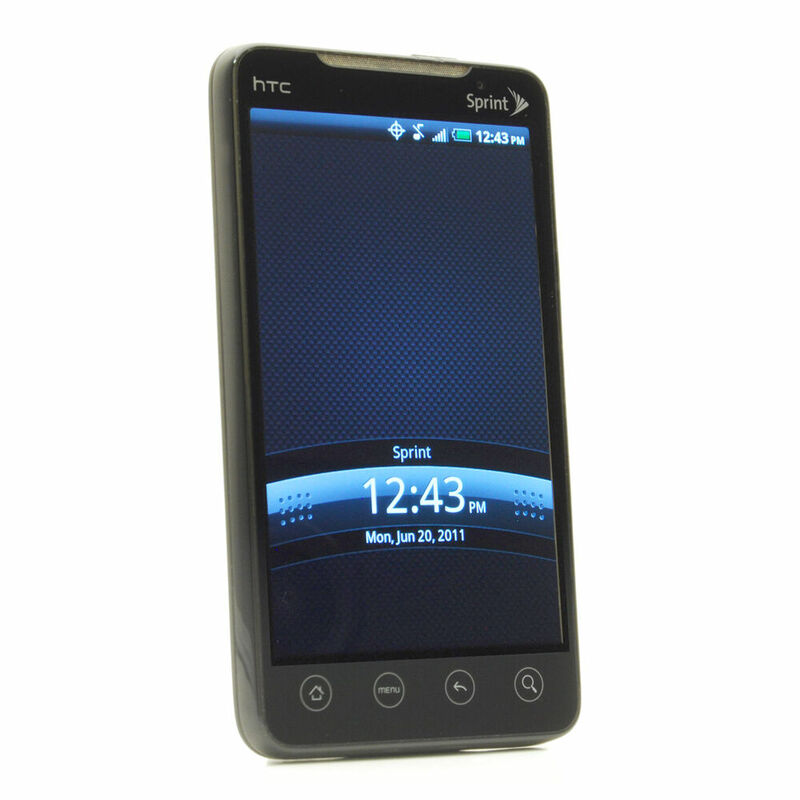 HTC Smart is available in different colors. 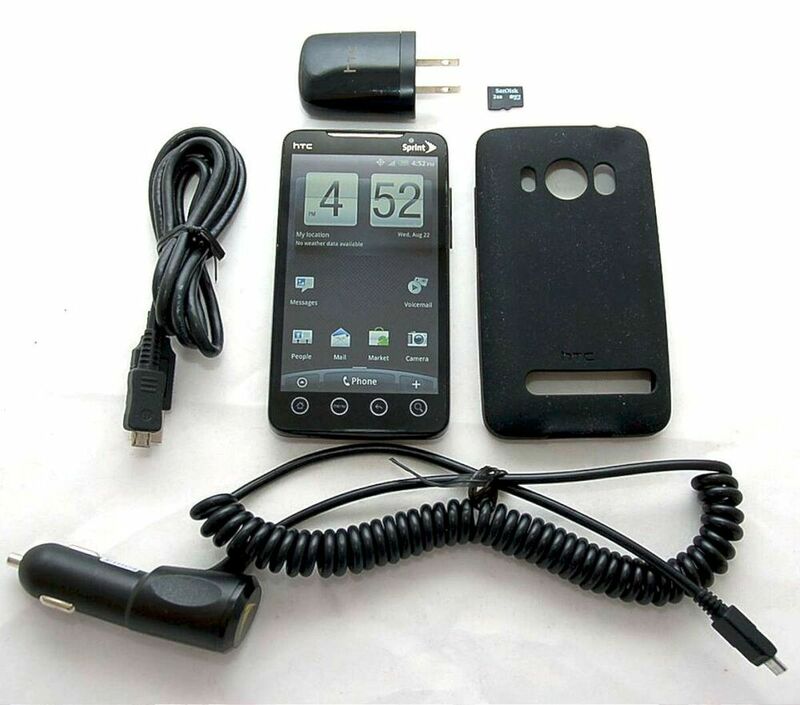 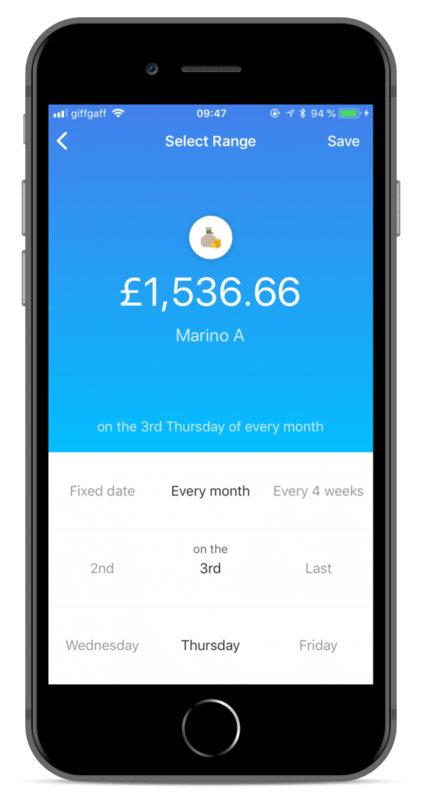 The phone uses the Brew Mobile Platform, which is a cheaper version of the operating system, but you get a good experience and you can download new programs. 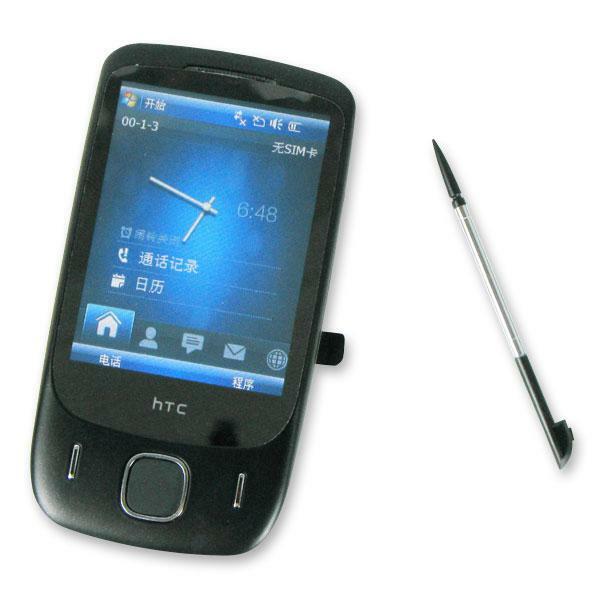 There is a wide range of delicious equipment for HTC Smart, so choose the right and makes the phone to your very own smartphone.